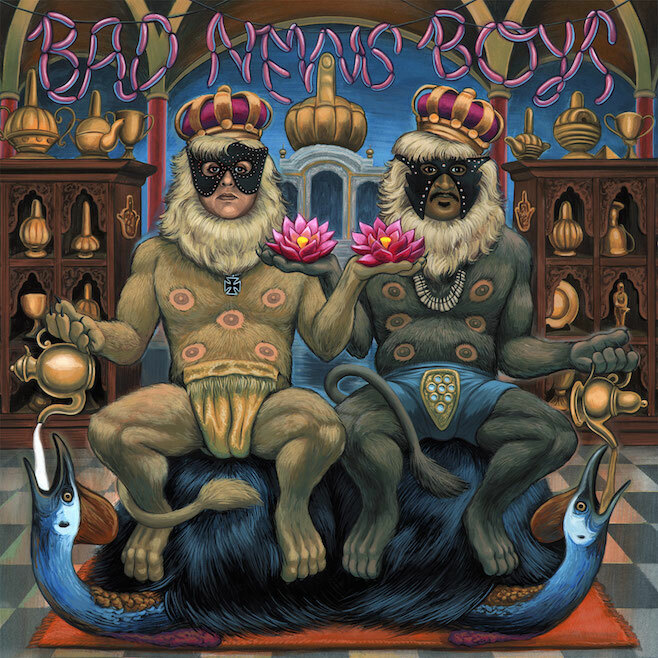 King Khan & BBQ Show are back with their first album in five years, ‘Bad News Boys,’ which will drop 2.17.15 via In The Red Records. They will play Kansas City’s Riot Room 3.13.15. Check out two tracks, “Illuminations” and “Alone Again” below. Also see the tracklist and see if King & BBQ are coming to a town near you. 7 When Will I Be Tamed?